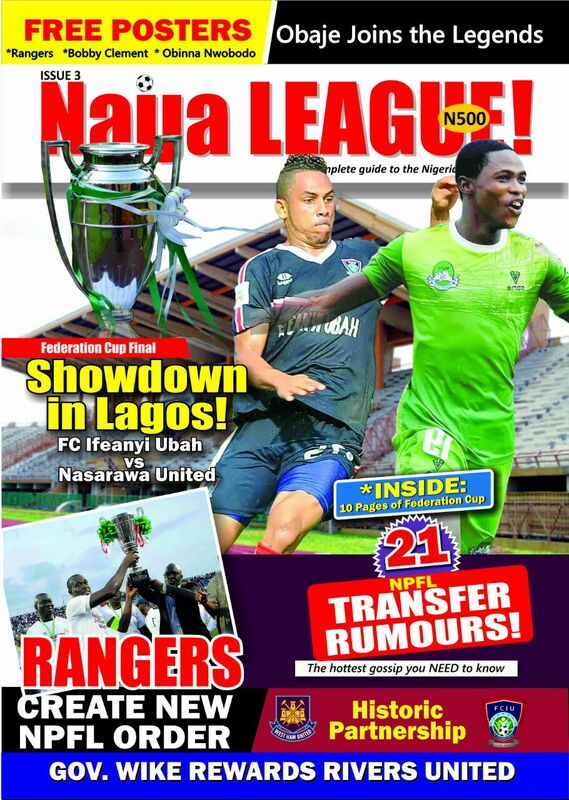 Home / NPFL News / NaijaLeague: Get Complete Information on the Nigerian League and Nigerian Footballers. 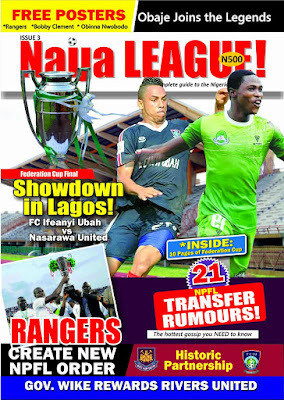 NaijaLeague: Get Complete Information on the Nigerian League and Nigerian Footballers. naijaleague..ng debuted in January 2017 and it’s our New Year gift to Nigerians who love “the beautiful game”. 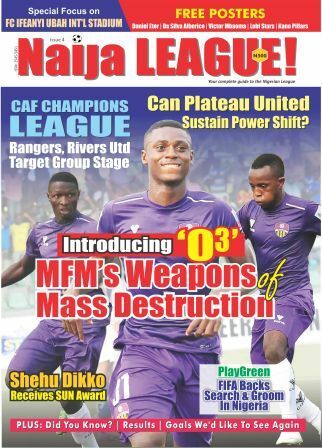 Our objective at naijaleague.com.ng is to promote the Nigerian League and Nigerian Footballers. Attention will be on celebrating players, coaches, clubs and deserving administrators. At naijaleague.com.ng, we will also focus on players who started their careers in the domestic league before moving abroad to continue their careers. National Team players will enjoy our coverage as we intend to support all national teams. There will be space for retired players who excelled in the League. As we promote the league, we intend to provide a platform for ever-increasing fans of the Nigerian League.